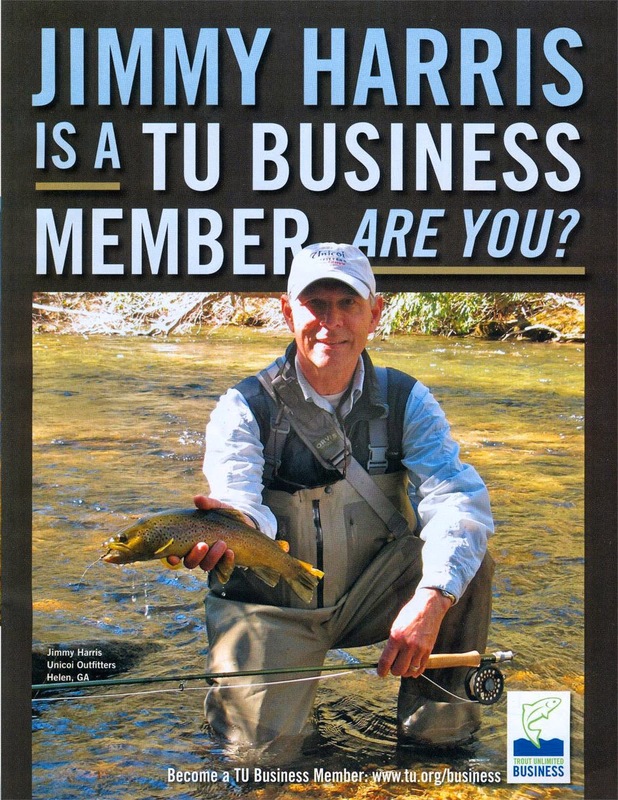 Unicoi Outiftters is the newest TU Gold Level business member, but they are the oldest full service fly fishing shop and guide service in north Georgia. "Few individuals have done more to provide healing and rehabilitation to our nation's veterans. Whether through their personal and business generosity – or their very important fundraising efforts, Jimmy and David have always been there for TU and our veterans," according to Alan Folger, TU Veterans Services Partnership Director. Learn more about Unicoi Outfitters.